Last year, I made a chair wrapped skinny video screen. One of the difficulty is choice the screen’s material. It’s needed not only stretch properties but enough restoring properties. But more difficulty point was making effective design using the simple skinny line. 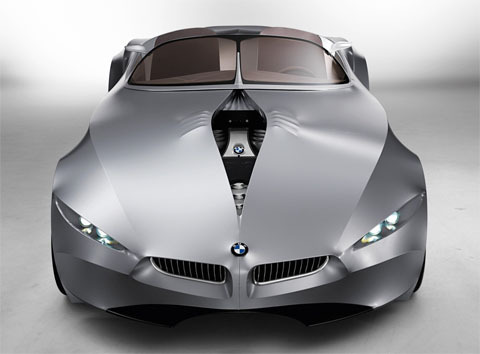 Last week, BMW showed us the GINA Design Visionary Model. It have soft skinny designed body instead of the hard metalic material. And change the shape with organic moving. GINA was made at six year’s ago.